Stainless steel clips secure papers neatly and securely. Removable, reusable clips won't crease or bend edges of paper. 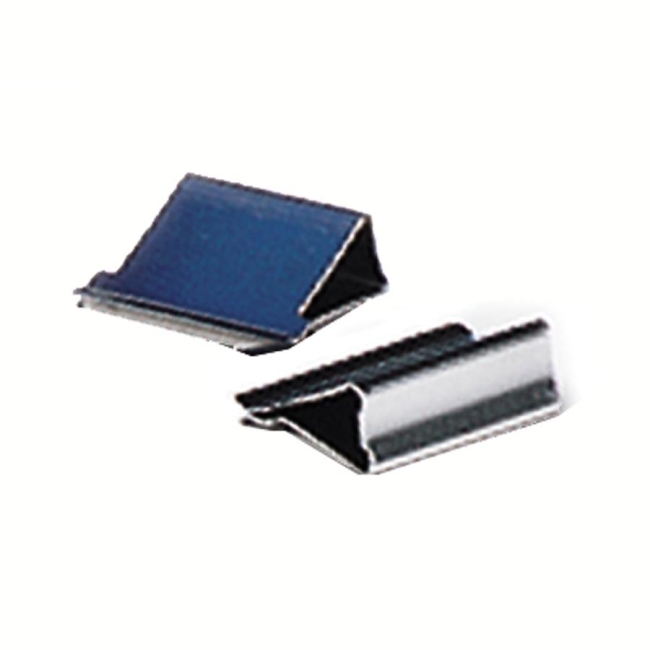 Clamp Clips are made of noncorrosive stainless steel.